PAYERNE AIR BASE, Switzerland ― The Swiss defense ministry has earmarked 1.3 billion-1.5 billion Swiss francs (U.S. $1.4 billion-$1.6 billion) to buy a surface-to-air missile, a key part of an overall 8 billion franc budget that includes acquiring fighter jets, a senior Swiss officer said. 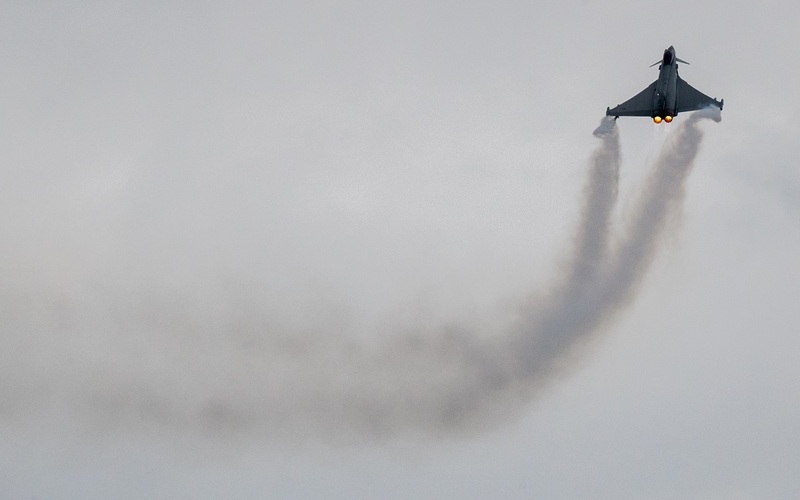 That budget for both missiles and fighter jets allows Swiss authorities to decide the final number of fighter jets to be bought while weighing the size of the missile deal, the officer said. 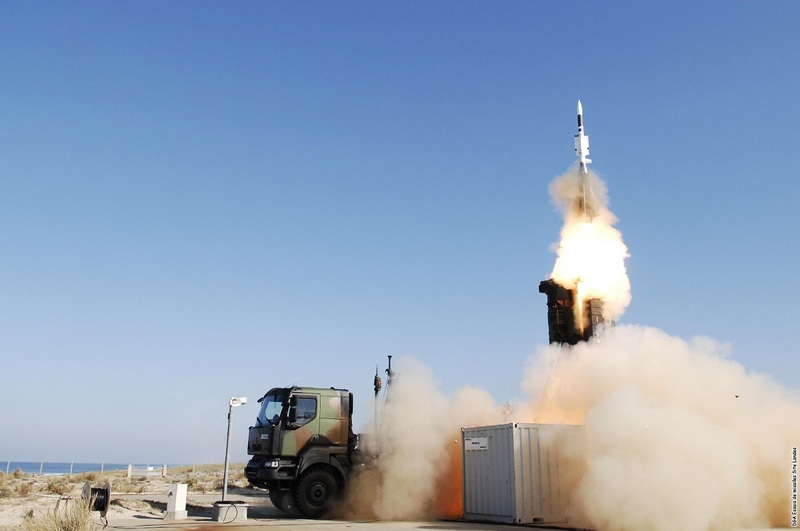 The planned procurement of fighter jets and missiles are critical parts of modernizing the national air defense system run by the Swiss Armed Forces. 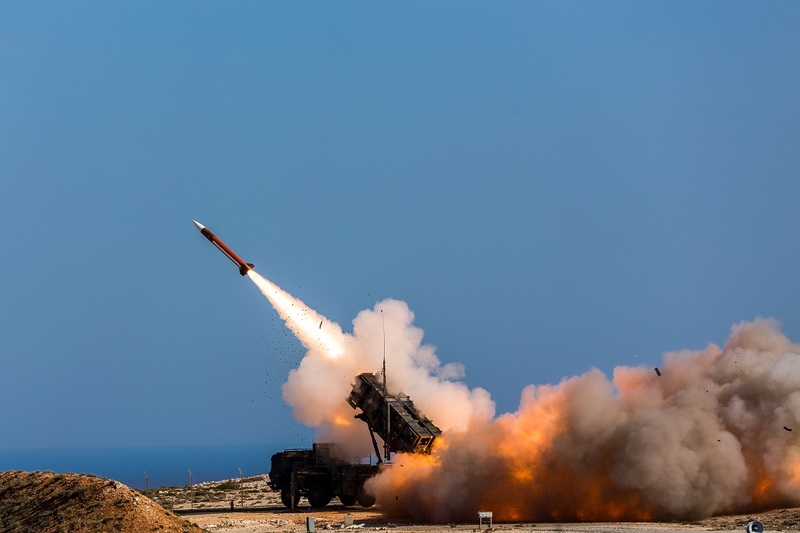 David’s Sling from Rafael, Patriot from Raytheon,and SAMP/T from Eurosam, a joint venture between MBDA and Thales, are on the short list for the missile competition, the defense ministry said March 23. 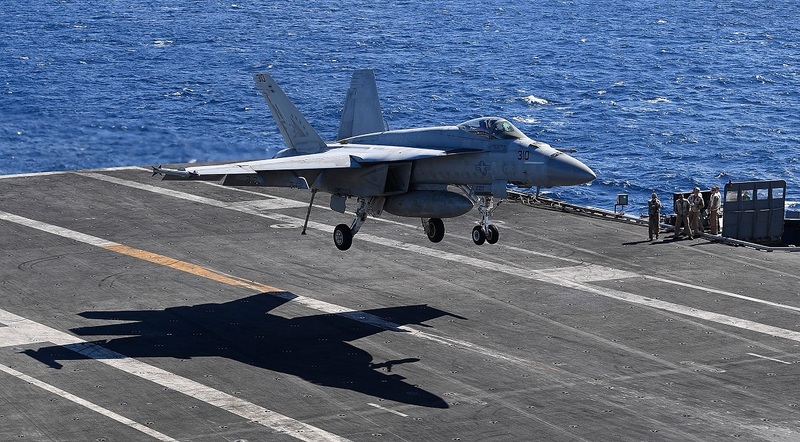 A tender for missiles will follow right after Switzerland launches a fighter competition this summer, with the two acquisitions being treated as part of an overall plan. 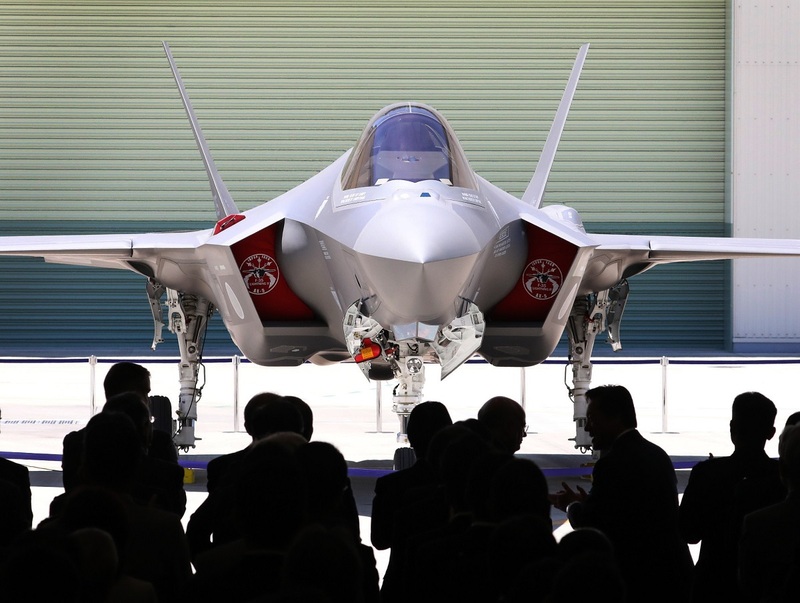 That big arms buy will require an interministerial budget, with the defense ministry sharing the cost with other ministries. Much will depend on reaching a consensus in the Swiss parliament. The president of the federal government will have a decisive vote in the seven-strong ministerial cabinet. The Swiss 2018 defense budget has been set at 4.8 billion francs, rising to 5 billion francs next year. 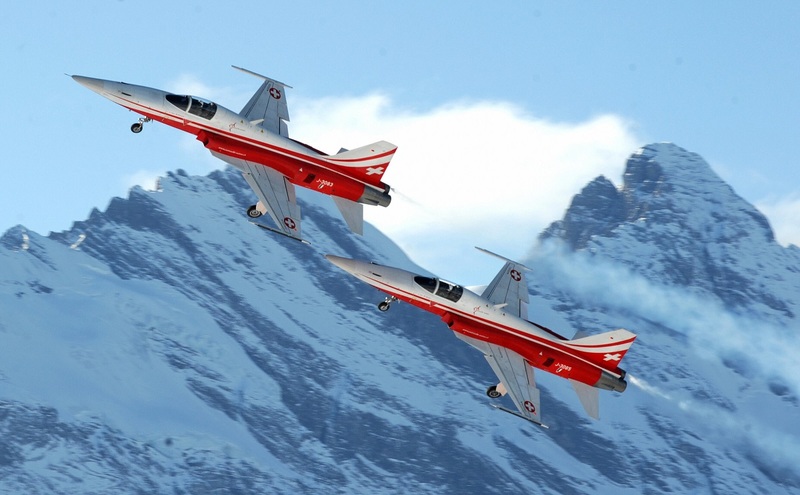 “If there is not a new fighter jet for the Swiss Air Force, that will be the death of the Swiss Armed Forces,” said Army Gen. Jean-Philippe Gaudin, defense attache at the Swiss Embassy in Paris. 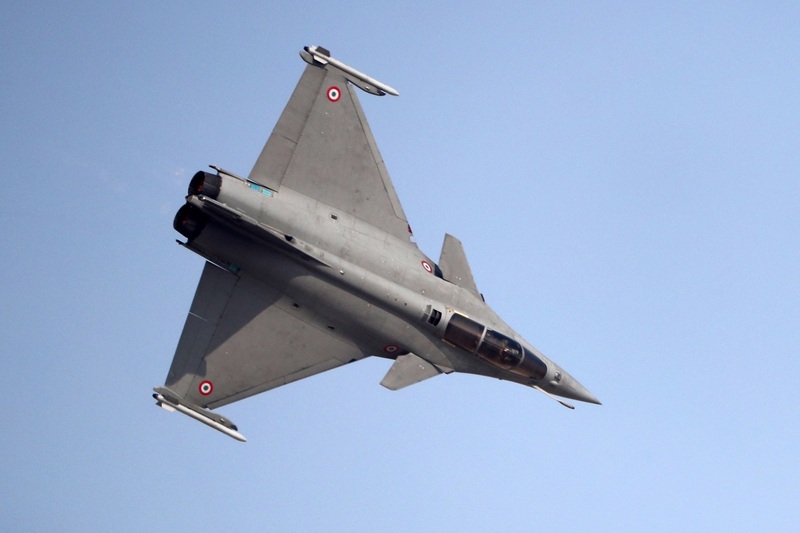 Pierre-Alain Fridez, a Socialist member of parliament, told Defense News he expects Swiss voters will support the weapons procurement. There will be two parliamentary elections next year, which will weigh heavily on the defense budget. 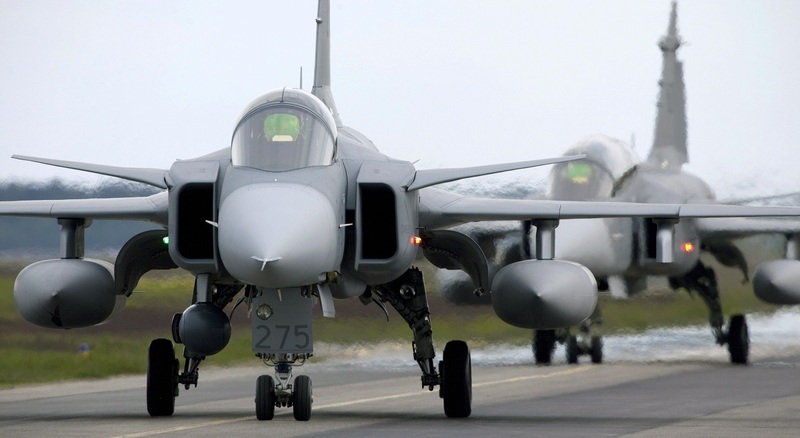 A 2014 public referendum voted against the government’s pick of the Saab Gripen as replacement for the F-5, representative of the defense ministry’s failure to secure public support. 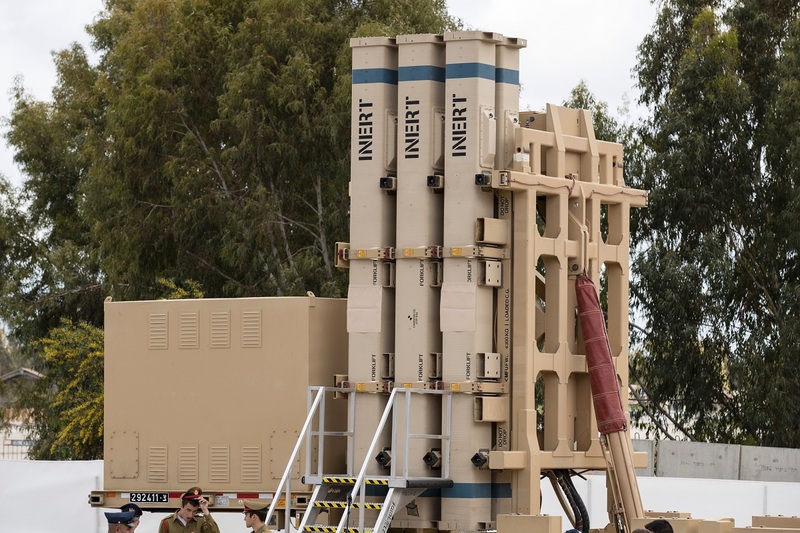 The lesson learned in that public rejection was the need to frame the question for the procurement of aircraft and missiles in more general rather than specific terms, the Swiss officer said. That search for public support will be tested in a future referendum. Presence Switzerland, part of the Department of Foreign Affairs, paid for train fares and hotel accommodation for a press trip to Switzerland.